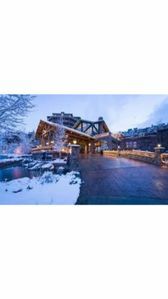 In the heart of bustling Park City, amid scores of eclectic shops, dining and nightlife spots, Marriott's Summit Watch is the perfect place to enjoy the best of it all. 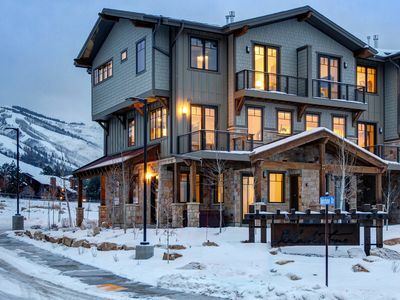 Make your alpine getaway to this unique resort for fabulous times, every time. 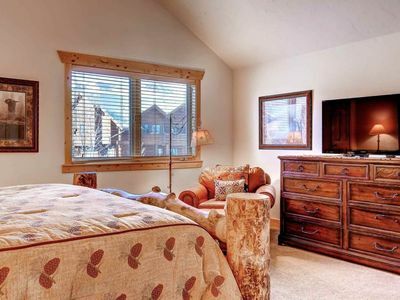 Spacious, elegantly appointed 2-bedroom, 2-bath villas accommodate up to 8 guests, +1250 sq feet. 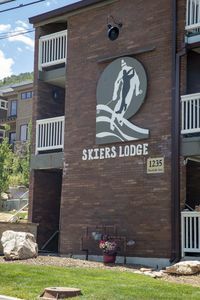 Located in the town of Park City, walking distance from ski lifts and surrounded by other world famous ski areas, shops, dining and other attractions. 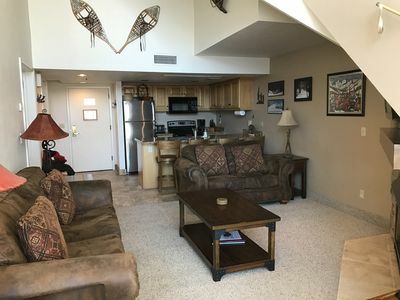 Large indoor pool and Aquacade with heated indoor/outdoor connecting pool. 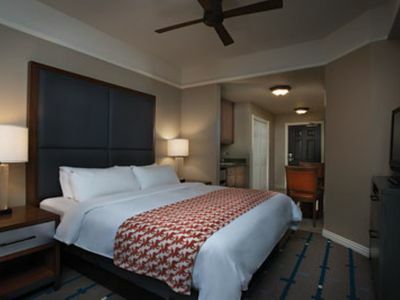 Whirlpool spas, On-site restaurants, The Marketplace Express convenience store, and fitness center make this a great place to vacation. 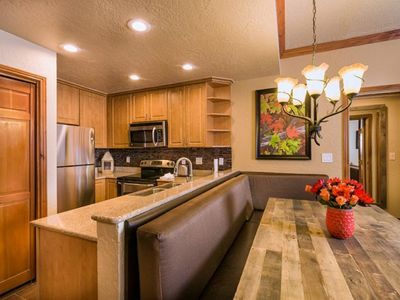 Perfect Getaway, No Car Needed - Shuttle Stop 150 Yards Away! 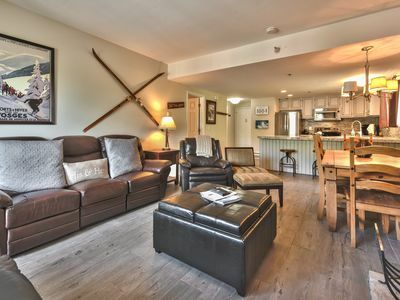 LOW SUMMER RATES + Free River Rafting! 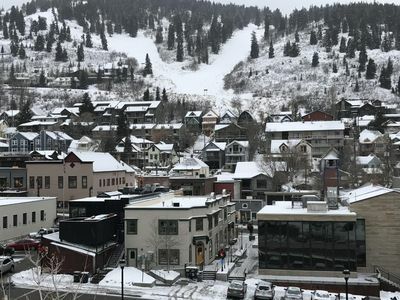 Park City in the spring! 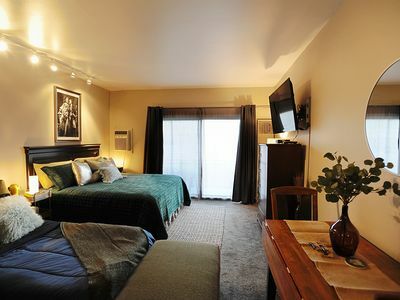 Stay @ The Hilton Sunrise Resort for a long weekend! 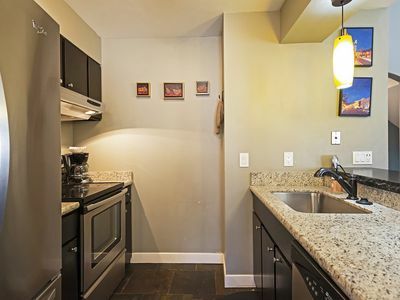 2 Bdr / 2 Bath. 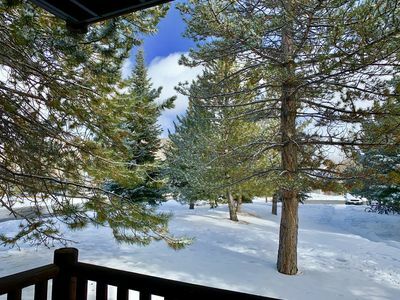 Ski right to front patio. 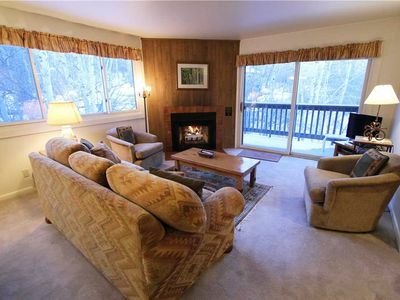 Great mountain access! 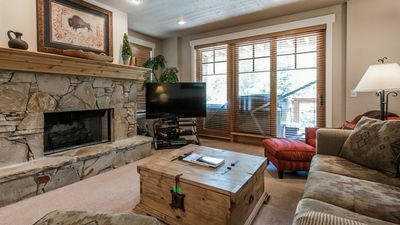 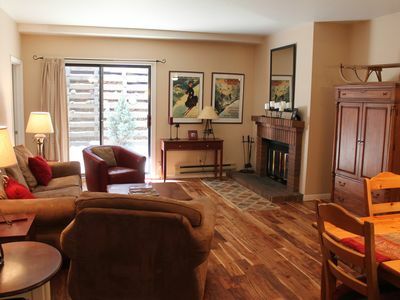 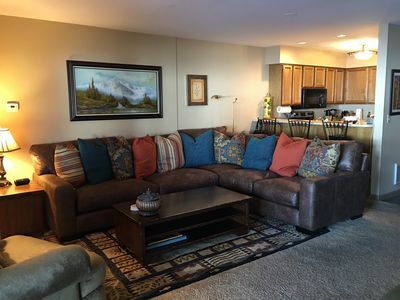 Awesome Park City VRBO Condo 3 Min to Ski and Main St! 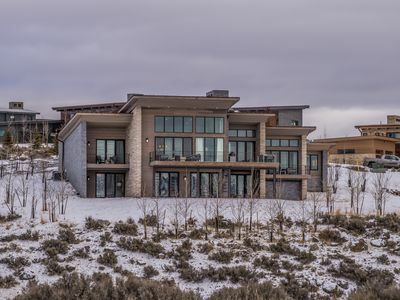 Promontory Home with 4 Master Suites, a Bunk Room & Spectacular Views! 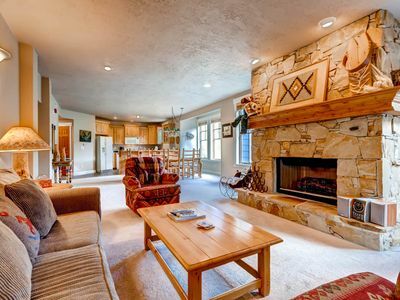 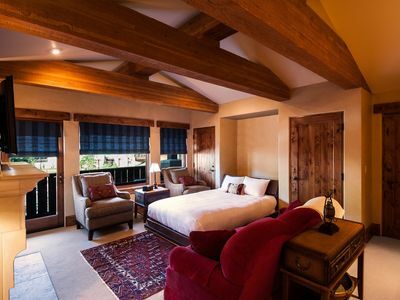 Premium Condo at The Chateaux Deer Valley 25% Off!